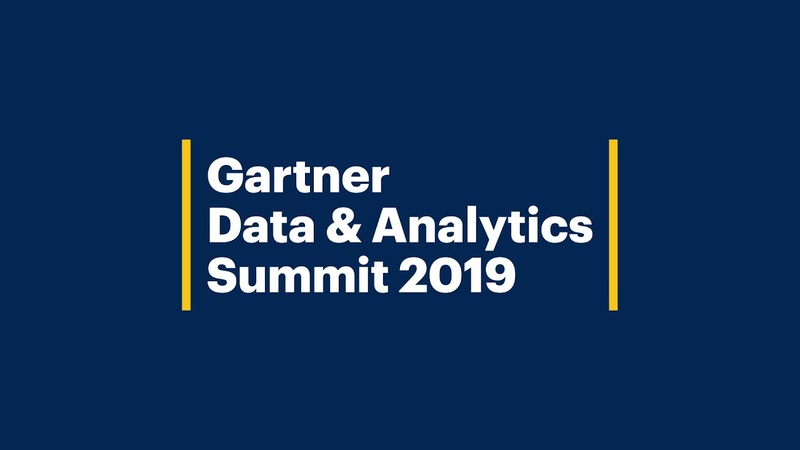 MIP Australia is proud to be taking part in this year’s Gartner Data & Analytics Summit. This conference is a highly regarded exhibition dedicated to data and analytics and will be held in Sydney on the 18th-19th February at the ICC Centre. This year the summit will include a keynote focused on leading with purpose and achieving clarity in a world of ambiguity. Steven Hitchman, founder and CEO of MIP is looking forward to hosting many of MIP’s customers as they look to progress their information management strategies.